Welcome to Isle of Wight Arts. The 2019 summer event is from 12th July to 22nd July incl'. 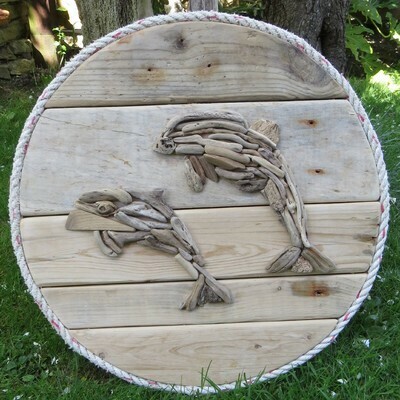 We offer you the perfect opportunity to find out about our artists and craftspeople through their webpages, view their work galleries, make contact to buy work or find out about workshops and courses. You can also check out exhibitions and events through the calendar. You may wish to join as an artist and network to find out more about making and exhibiting on our beautiful Island. 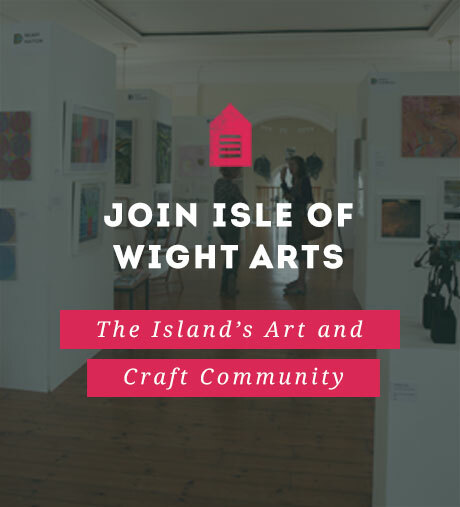 To become a member of Isle of Wight Arts click here, or go to “Join Isle of Wight Arts” at the top of the page. You can sign up to be a member at any time of the year, which offers you a webpage-only membership option, giving you an great opportunity to display many pictures of your work in galleries throughout the year. Once you are a member you can apply for any further Open Studios exhibition opportunities arranged for the current year. 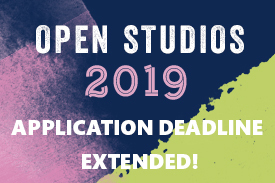 Applications for the summer 2019 Open Studios open on MONDAY 5th NOVEMBER 2018 and the deadline for entering is SUNDAY 3rd MARCH 2019. 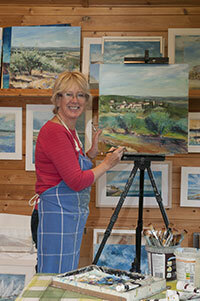 Open Studios welcomes all Isle of Wight artists to become members and then take part. The event will take place over 11 days in July from Friday 12th July to Monday 22nd July, 2019 incl, with varying opening days and times across the Island. To find out more about this years event click here. To apply to take part click here. 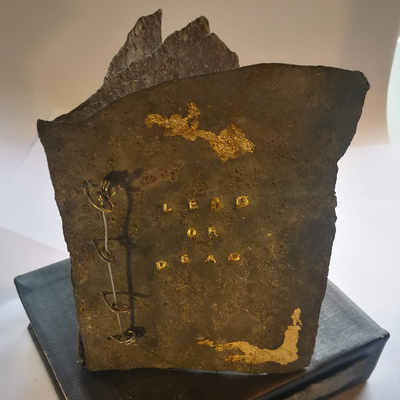 Our July Open Studios event enables you to see an extensive and eclectic range of work from artists both contemporary and traditional, in their own studios or at local venues. 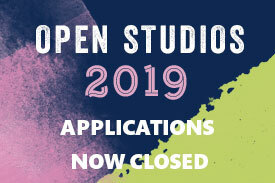 Entry for the public to every Open Studio event, including venues and studios, is free and Artists will offer you a warm welcome to view a great range of work including painting, sculpture, printmaking, photography, textiles, jewellery and ceramics. Look out for the red Open Studios bunting, they will guide you to the artists door! To read more about Open Studios click here. For all the latest news and other events which may be of interest please visit our News and Calendar pages.